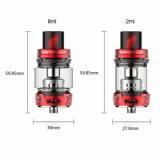 Vaporesso SKRR Subohm Tank, which offers 8ml and 2ml capacity for choice, comes with quadflow air distribution system to deliver denser cloud. Just take it. 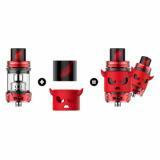 Vaporesso SKRR Subohm Tank, which has optional 2ml and 8ml liquid capacity, adopts child-proof lock mechanism to reduce the risk to children and minimized leakage to ensure enjoyable vaping. What's more, the high quality material ensures long service time. The tank is compatible with coils of GT series. No hesitation, just take it. • Three-month warranty for SKRR Tank. 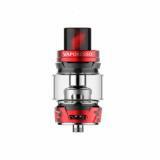 Arrived as buybest description, Vaporesso SKRR Subohm Tank works well. Fast delivery and high quality! The child-proof lock is useful for me because my son always wants to play with my kits. Best flavor so far! Free shipping and fast delivery! Best tank, top fill system is very convenient. I'll buy more kits and tank at buybest. Satisfied with the quality Vaporesso SKRR Subohm Tank and fast delivery! Such an amazing price! 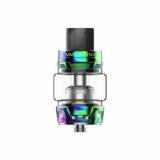 Have been using this tank for about two weeks, everything very well. Everything matches the description, everything works. Fast delivery. I can recommend the seller. Thank You. 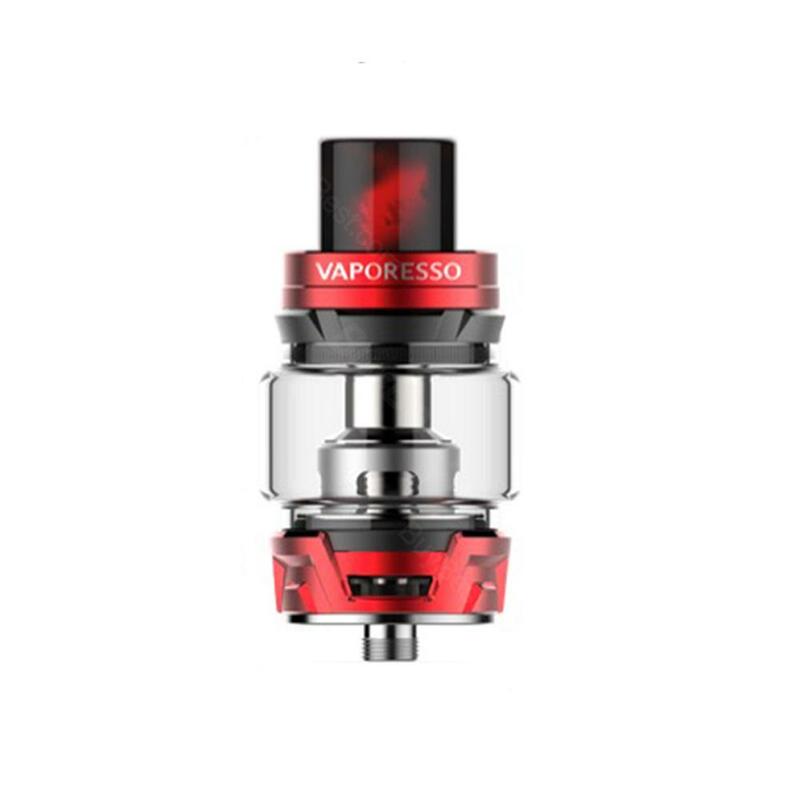 I want to buy Vaporesso SKRR Subohm Tank as a birthday gift for my dad. I believe he will like it.